Short on Marketing Budget? 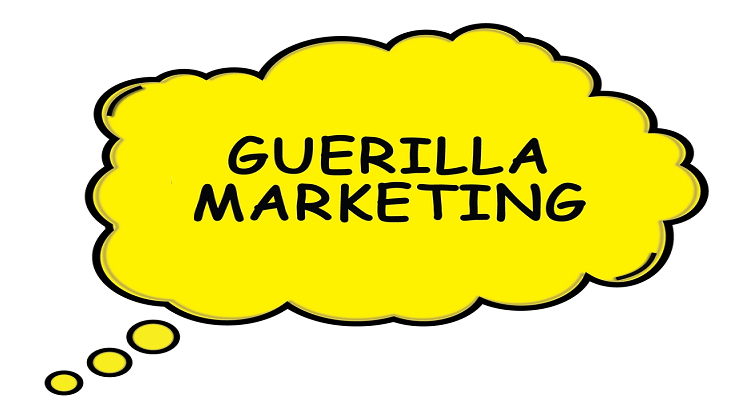 Know Guerrilla Marketing! No business can sustain without marketing. Inevitable truth, isn’t it? It’s the backbone of any business who wants to survive in the cut-throat competition. Hence, businesses look for newer ideas to gain visibility and become a hot topic among different age group. Well, who wouldn’t like to experience such situation? The answer is EVERYONE! In the 1960s, companies were exploring different ways to use media for marketing such as radio and print. Marketing is about exposure and selling your brand and so does guerrilla marketing. Unlike traditional marketing or doing it is a gentleman way, guerrilla marketing is kind of different as it’s a means of hopping to capture the attention at the unique locations by opting unusual ways. Guerrilla marketing can be highly effective on your marketing budget and can bring you needed attention from people around. 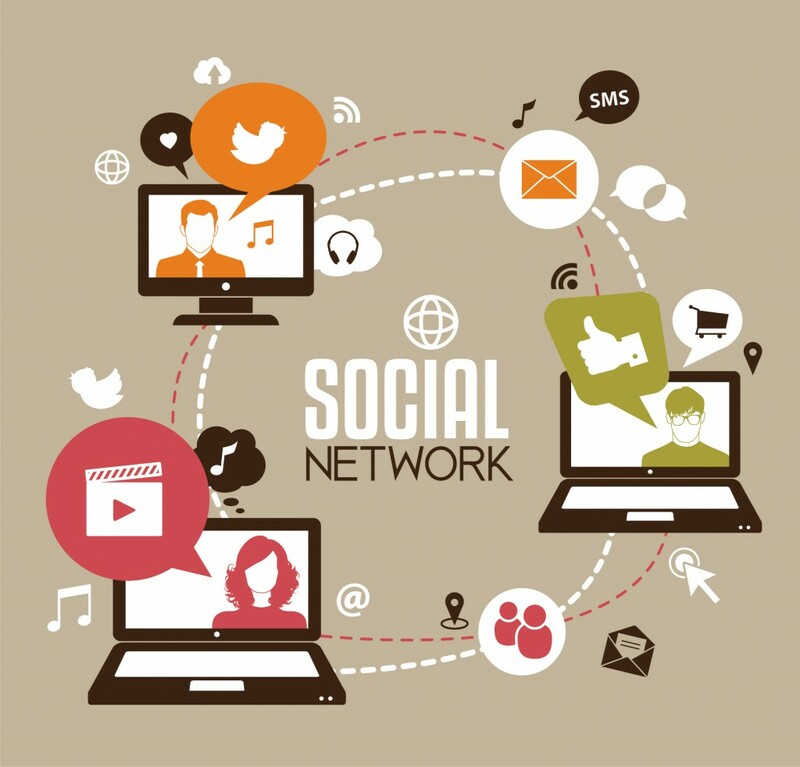 From feet marketing to verbal, it can help you in getting a number of shares on various social media platforms such as Facebook, Twitter, Instagram etc. Guerrilla Marketing can be truly effective or give you a huge coverage by big media houses if your idea is great enough for their news headline or productive for their time to cover your happenings. If guerrilla marketing gives you tons of benefits, then, it doesn’t mean it’s everyone’s cup of tea. It needs creativity and proper execution to make the idea viral in the right place at the right time for the right person. 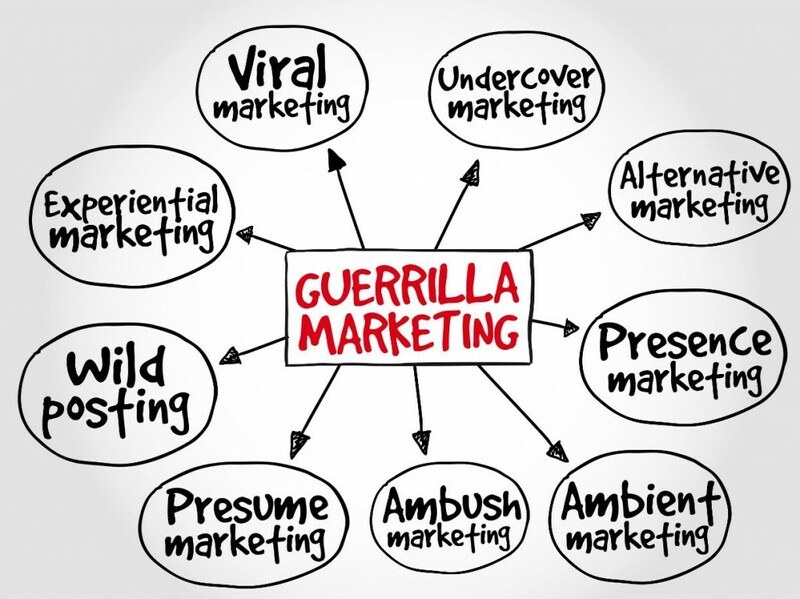 Guerrilla marketing was coined Jay Conrad Levinson in his 1984 book ‘Guerrilla Advertising’. Nowadays, it’s related to small businesses with limited funding. Nonetheless, it seduced big corporations to use it for the exposure and increasing ROI many-folds. Another incredible example of guerrilla marketing can be seen in a film production titled ‘Blair Witch Project’, which was shot in 1999 by five graduates of the University of Central Florida Film Program. The Blair Witch Project grossed $248,639,099 worldwide. “That’s how the whole thing started. The website launched in the summer of 1998 and in November, we found out we were accepted into Sundance Film Festival. We had all this buzz going into Sundance. It was not because we spent money. It was because we had fans already, who hadn’t even seen the film. It was eye-opening,” says Mike Monello, a co-creator of The Blair Witch Project. 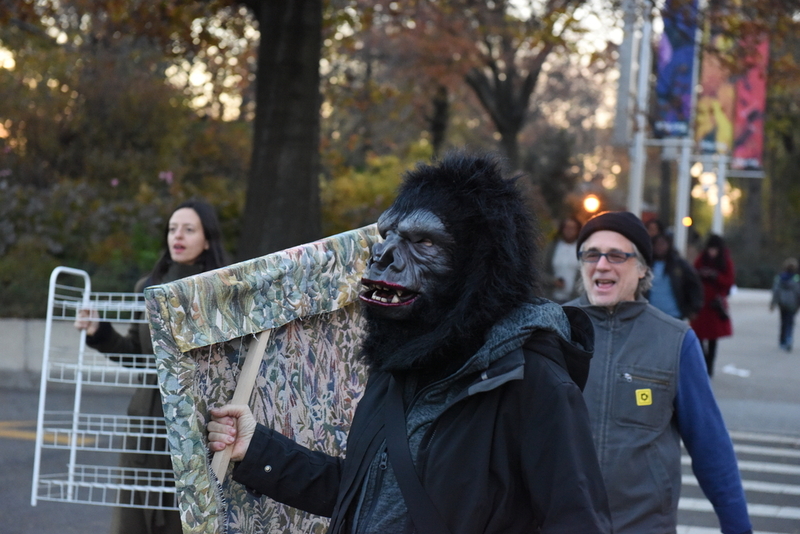 However, a lot of people still argue that guerrilla marketing isn’t for big corporations. Out of many reasons why it’s not for big businesses because they already have huge funding to do traditional marketing or modern marketing. 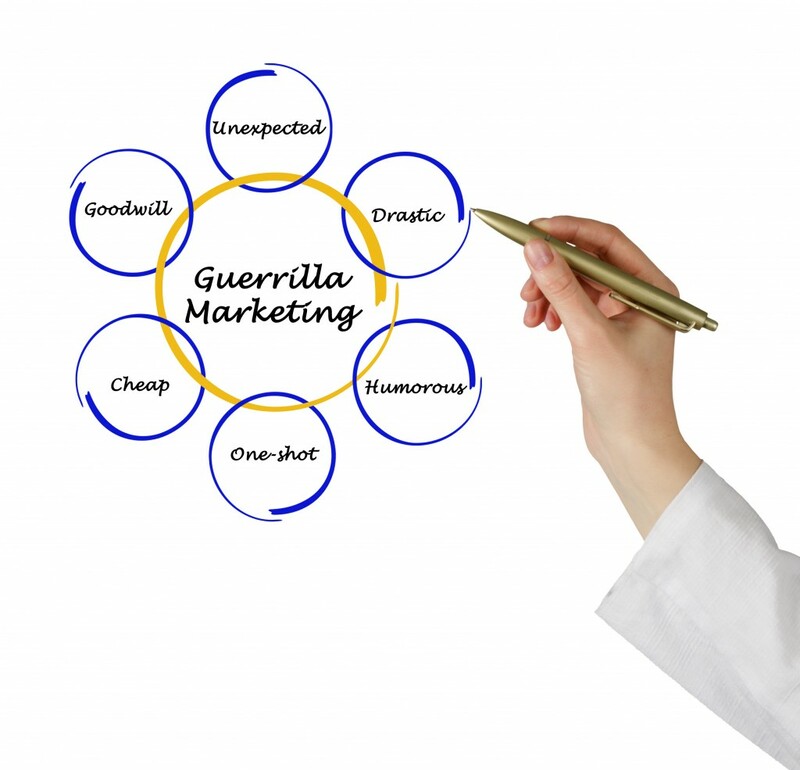 Guerrilla marketing means that you are short on funds, but still doing your best to market your product, anyway. However, it can be riskier for big businesses because their strategy or stunts they get to perform can probably become their PR nightmare. In the year 2007, Turner Broadcasting tried to use guerrilla marketing but ended up scaring a lot of people through their creative idea, which no one in their team predicted would go wrong. They were promoting their Cartoon Network show called Aqua Teen Hunger and placed LED placards around the city to show their ‘Mooninite’ character putting up his middle finger. The company had to pay $2 million fine for the incident. That’s how PR can go wrong for big corps in doing guerrilla marketing. 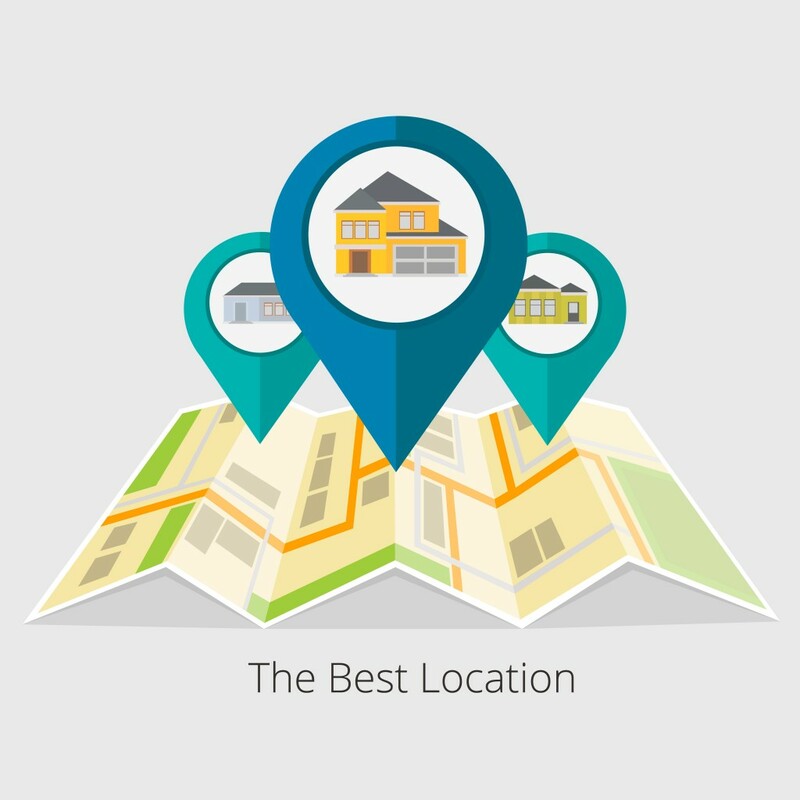 Similar to any kind of marketing, guerrilla marketing’s success heavily depends on the right location among the right people. No matter if you are taking the approach of graffiti on walls/streets, or doing it on foot. The prominent location still counted as a huge factor. Unless you don’t bring something great to offer, no one will like to dine with you, especially in the world of guerrilla marketing. People only pause and listen or show some kind of initiative to your efforts, if you bring creativity. For instance; making 3D graffiti on the streets can make people wonder or scare them off at first, but awe-struck them about your skills and creativity. Then, brochures can work well for the audience to reach you on different platforms. 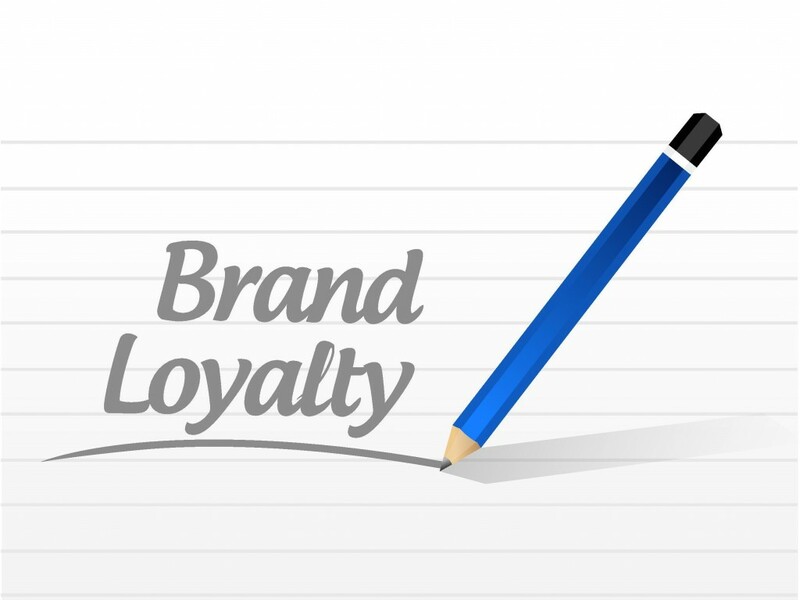 Another step is to remain loyal to your message and it should align with the theme of the business. Suppose, you are running a vegan food start-up or you have opened your first outlet where your serve delicious organic food, but sadly; your marketing budget it a pea size. After looking for ideas, you decide to go for guerrilla marketing and send staff with fancy costumes on a busy street that can gain attention and tell people; why they should eat organic food and dump their junk food etc. That’s a right example of positive and to-the-point marketing. If you go and shout in front of the junk food outlets that they are serving crap to people, you probably will come under a narcissist remark. Now, would you like seeing yourself doing that? 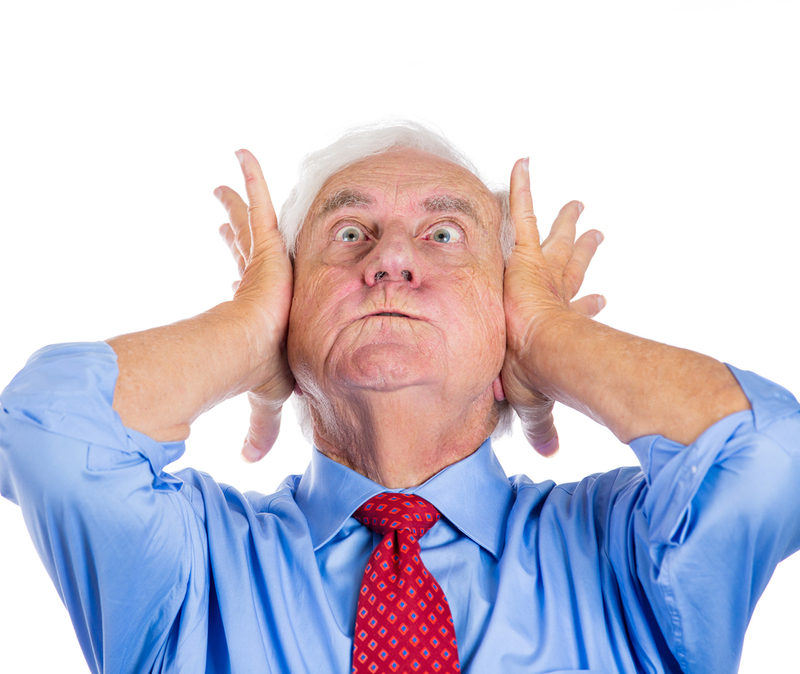 Often marketer forgets about the unforeseen circumstance that takes their toll on their pocket and their time. 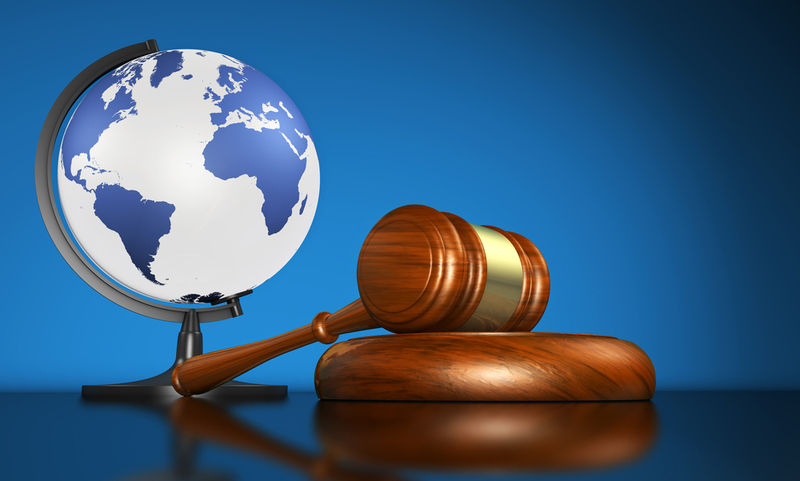 Factors such as city laws, weather, noise, theft, etc. should be considered before incorporating everything, or you will end up in jail because a lot of times, people break certain laws. Trespassing is one of those crimes that can make you wear black and white striped clothes. Ouch! Often, many guerrilla marketers annoy people in their excitement, which results in negative feedback or a complaint lodged in the police department against you. Delight your targeted customers with your charm. For instance; if you are running an organic food outlet, you can take some food samples and give to certain people and video record them (on their permission) and can ask how they like it. Trough Q&A, you can create an awareness about your food outlet. It always gives you benefit two ways because not only you will share the video on social media, but your chosen people will who had the opportunity to taste your food. It will help you in reaching more people in your domain. Don’t forget to empower your social media presence and build a web design and develop it according to SEO compliance so Google can index your website and rank better when people search for you. 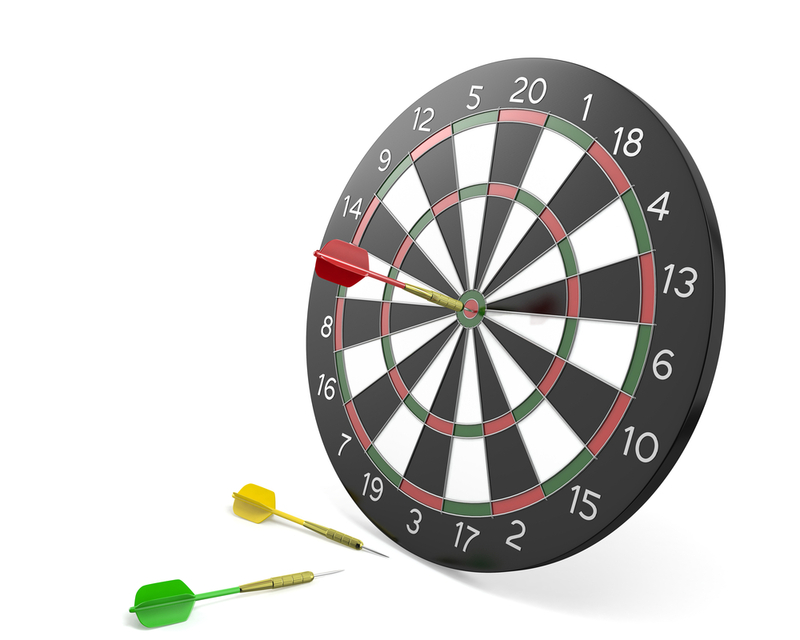 Connect people with the dots between offline marketing and online brand.